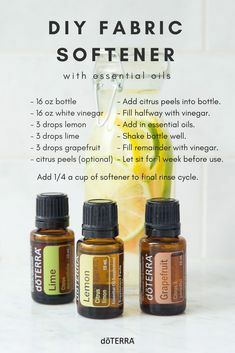 SO, you’ve been thinking about joining doTERRA for a while now, it’s been on the cards, but perhaps the timing hasn’t been right OR you’ve just been waiting for the best incentive ever to get started!! Who DOESN’T like anything choc-mint ?? Boy I get excited when I see that vibrant green layer mixed with delicious raw chocolate.. and guess what?! There’s nothing artificial or FAKE about that green glowing colour, guess which whole food I use for that one? Sourced from the Dominican Republic and cold pressed from the peel, Wild Orange is one of our top selling essential oils due to its energising aroma and multiple health benefits. High in monoterpenes, Wild Orange possesses stimulating and purifying qualities, making it ideal to enhance immunity when seasonal threats are high. As with many citrus peel oils, Wild Orange contains powerful antioxidants that help maintain overall health. 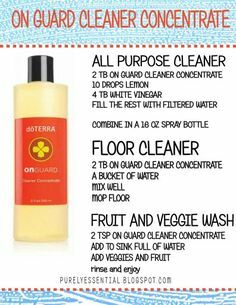 It also makes a fantastic natural surface cleaner. Diffusing Wild Orange will energise and uplift the mind and body while purifying the air. Wild Orange enhances any essential oil blend with a fresh, sweet, refreshing aroma. It may not look, feel or taste like the bread you’ll find on the shelves of your supermarkets. But what I can tell you is that this bread uses REAL FOOD and tastes amazing!! It’s jam packed with health fats, protein and full of fibre to satisfy you longer. (Although we have been known to go through just one loaf in a matter of a couple of days between the 3 of us!) – Thanks to my super man. Pure Therapeutic Grade essential oils support the body on a physical, emotional and energetic level. 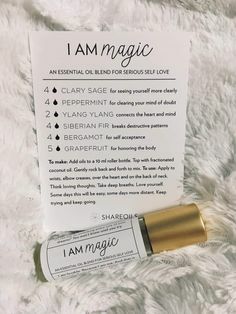 They can improve our immunity, assist with digestion, support our skin, enhance our mood and replace toxic household products from skincare to laundry. 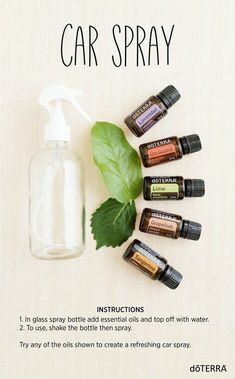 Today I wanted to share with you 100 uses for our 10 most popular essential oils, which can be purchased at wholesale cost (the price I get) in The Home Essentials Kit. 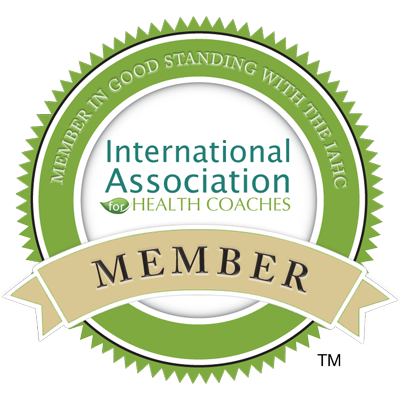 This is the most affordable way to begin implementing essential oils into your life by far!